This week Nick and Johnny talk about their plans for family, nicknames that they grew up with in their family, and growing up with super cool radio DJs. This is a live stream podcast. 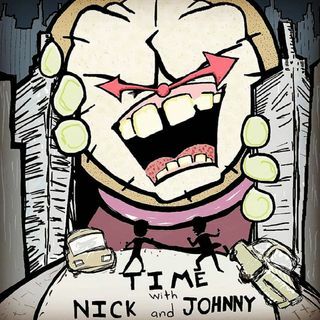 Remember to subscribe, review, and share this episode of Time with Nick and Johnny.